Ledarius Sproulls, 3 Others Injured in Vicksburg Lounge Shooting. Security Failure? Could this Vicksburg lounge shooting have been prevented? 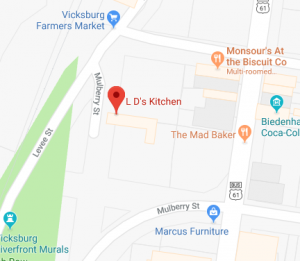 Gunfire reportedly erupted at L.D.’s Restaurant and Lounge in Vicksburg, Mississippi December 24, 2017, leaving four people injured. According to WJTV, the shooting occurred at “L.D.’s Restaurant and Lounge” shortly before midnight. Responding officers discovered Mr. Sproulls “on the ground outside the lounge.” He was transported to University Medical Center with injuries. Three other victims, Treyvonne Williams, Zarian Price, and Erica Harris, were taken to Merit Health River Region Medical Center for treatment. Their current conditions have not been released. VPD Chief Milton Moore and Mayor George Flaggs Jr. have “decided to indefinitely close the lounge area of L.D.’s, although the restaurant and catering portions of the buisness will still be allowed to operate,” per Vicksburg Post reports. Did negligent security contribute to this senseless shooting? We represent individuals and families who have suffered a tragic loss or injury as a consequence of negligent property security. 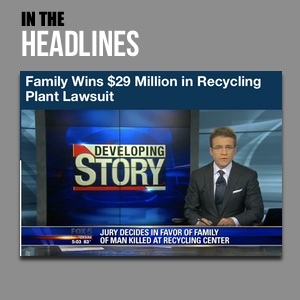 Read Our Legal Take below to find out if the victim’s family may have a legal avenue for justice and claims for substantial compensation in Mississippi, or call now for a free consultation with our legal team: 888.842.1616. Have there been prior incidents of violence on or near property? What security measures, such as weapons screenings, surveillance cameras, bright lighting, and security patrols, were in place to protect patrons and deter crime at the time of the shooting? Generally, property owners are required to protect all those legally on the premises from any foreseeable harm. Should the facts of this matter reveal that the lounge owner failed to provide adequate security to protect those on its premises, Mr. Sproulls, Mr. Williams, Mr. Price, and Ms. Harris may seek justice and elect to pursue legal claims for their injuries.